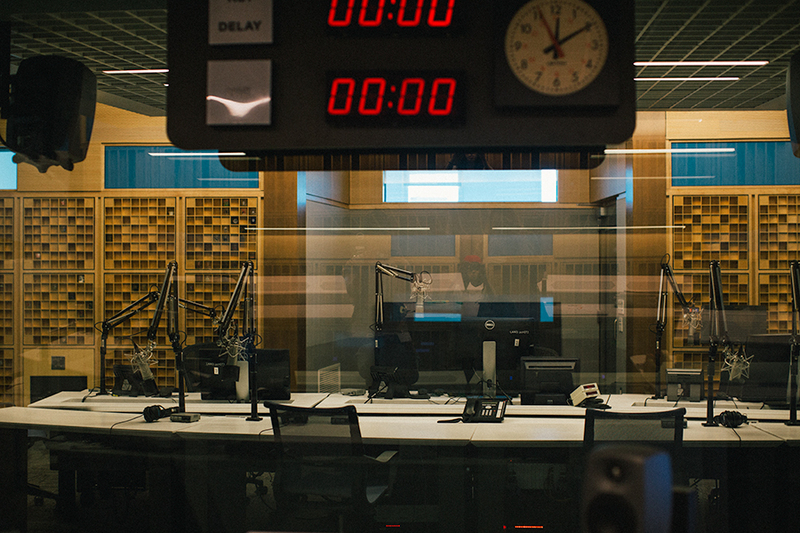 I’ve passed the beautiful National Public Radio building more times than I can count while driving down North Capitol over the past (almost) four years of living in DC, but never had an excuse to go in. Then, my lovely friend, Sarah, informed me that the only excuse needed was to sign up for free tour. Who knew? 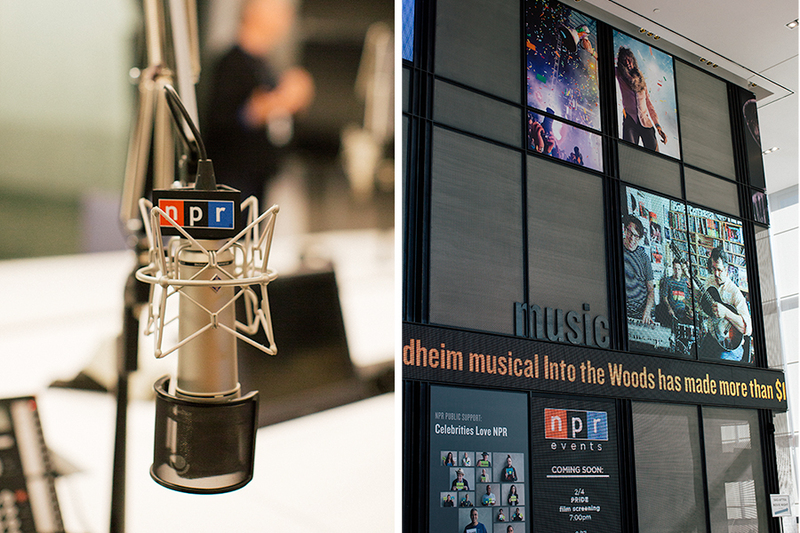 So one sunny, but extremely cold, day we teamed up with the always-wonderful Jen and Amanda and headed in to the architectural beauty that is NPR headquarters. 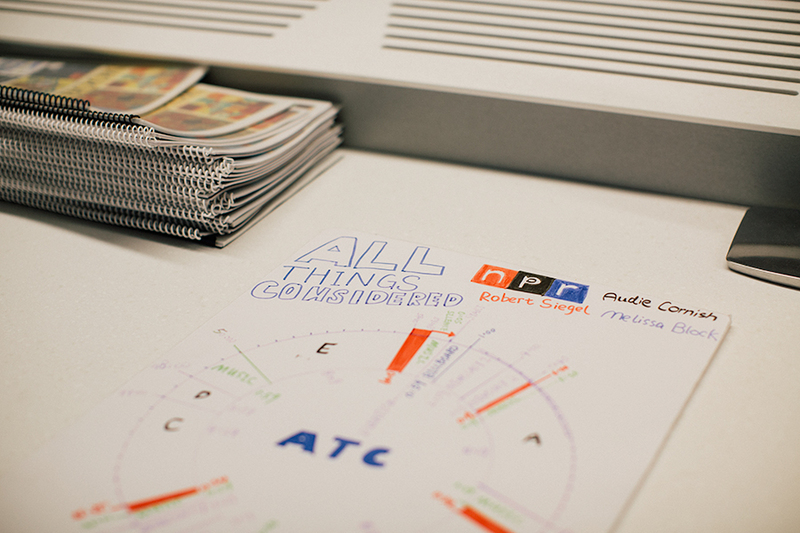 Our tour guide was a retired NPR employee and knew just about everything there was to know about broadcasting and their vast music library. However, before we could really get the tour started we were informed that we were going to get to attend the filming of a Tiny Desk Concert!! Cue excitement. 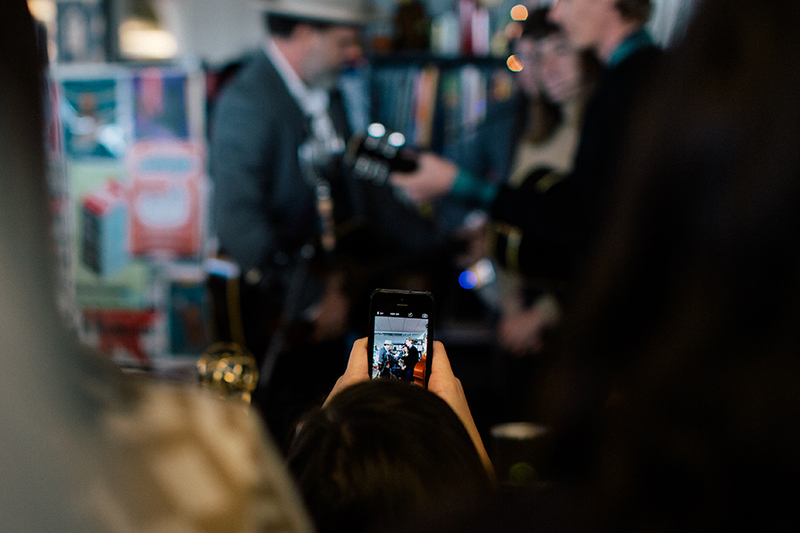 Usually tours do not attend tiny desk concerts because the timing does not line up and the NPR staff were a little surprised to see us there, but we had a lot of fun watching from our little corner of the crowd. 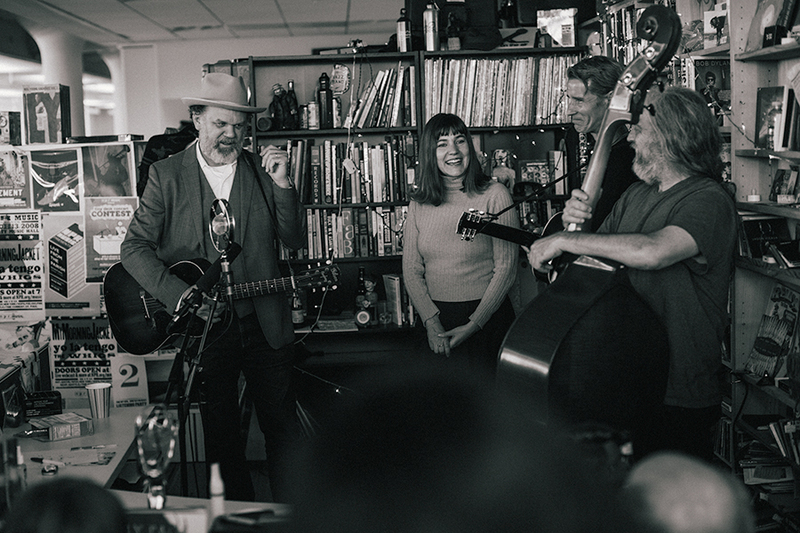 We were elated to be able to see John Reilly & Friends perform a few of their songs. The room was A LOT bigger than any of us realized before seeing the concert in person. 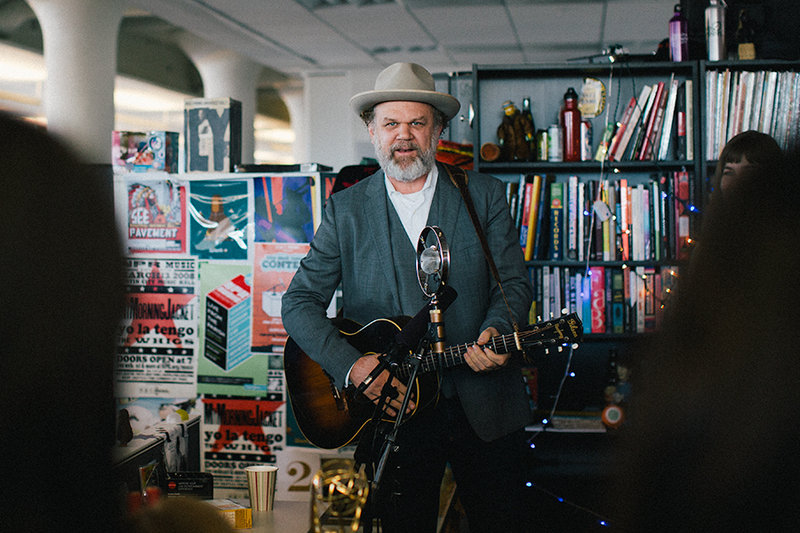 Yes, the band is shoved in the space behind Bob Boilen’s desk, but this is just one tiny corner of a large co-working space full of desks and cubicles. It was really interesting to watch the NPR team film the concert (on Canon DSLRs for those that are wondering) and record the music live. 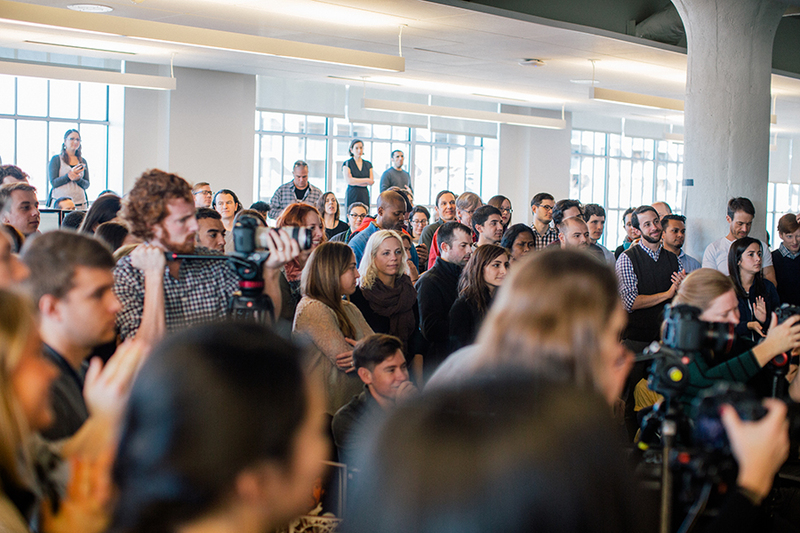 The band drew quite the audience who packed around them for the duration of their performance. When JR&Friends played I felt as if I was sitting on a front porch in West Virginia rather than a few blocks from the Capitol Building. Their beautiful harmonies and Americana sound had us all mesmerized. 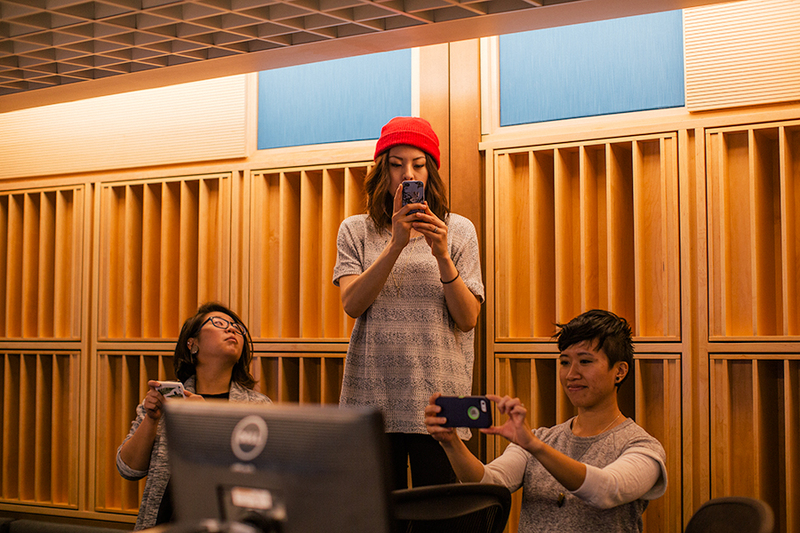 Although we were already excited about touring the NPR headquarters, I must say that getting to be part of the Tiny Desk Concert audience was probably our favorite part. It was so unexpected and just plain fun. After the concert we were able to see the workspaces and recording studios, but were only allowed to take photos in a few spaces. The studios were even more amazing than what I’d imagined. What an inspirational space to work in every day! You cannot tell in this photo, but the cubes on the walls of the recording studio house decorative shot glasses from all over the world. Hilarious. 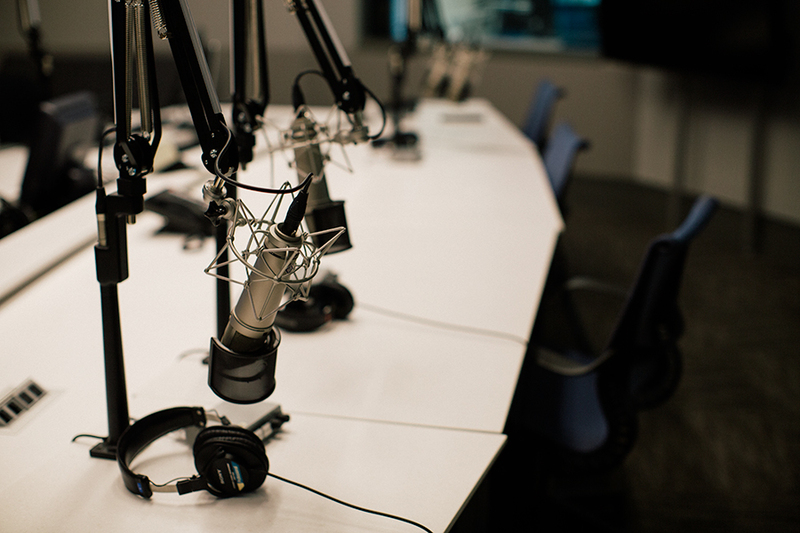 Our tour was a blast and I would highly recommend signing yourself up if you are a fan of NPR, broadcasting, or really I think anyone would enjoy it. 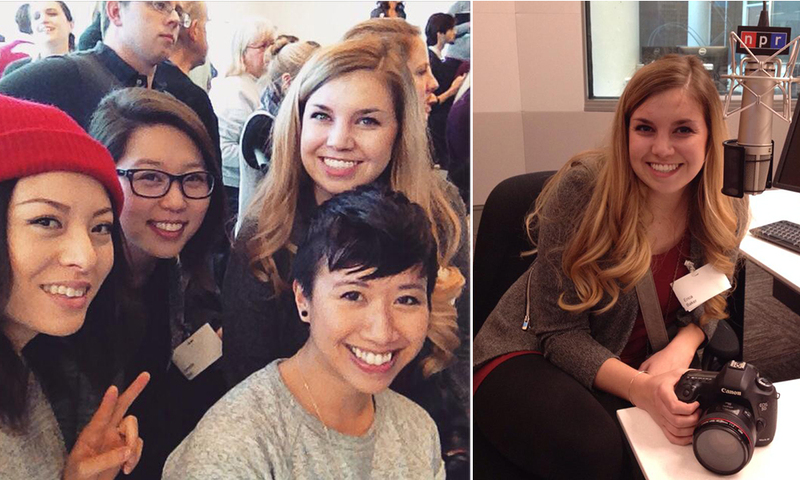 Thanks for organizing our tour, Sarah! I will never listen to the radio the same way again.